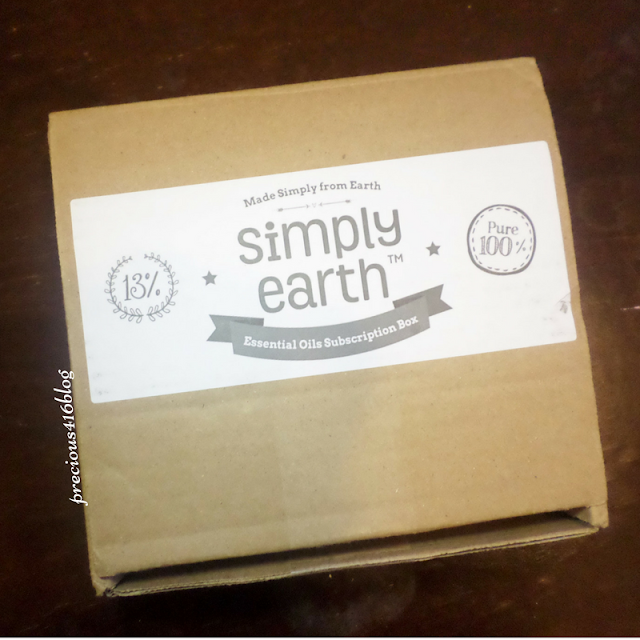 Simply Earth Monthly Subscription Box is a box filled with 6-7 essential oil recipes, 5 100% pure therapeutic grade essential oils, and extra goodies to help you create your own chemical free cleaning recipes, beauty, and more. 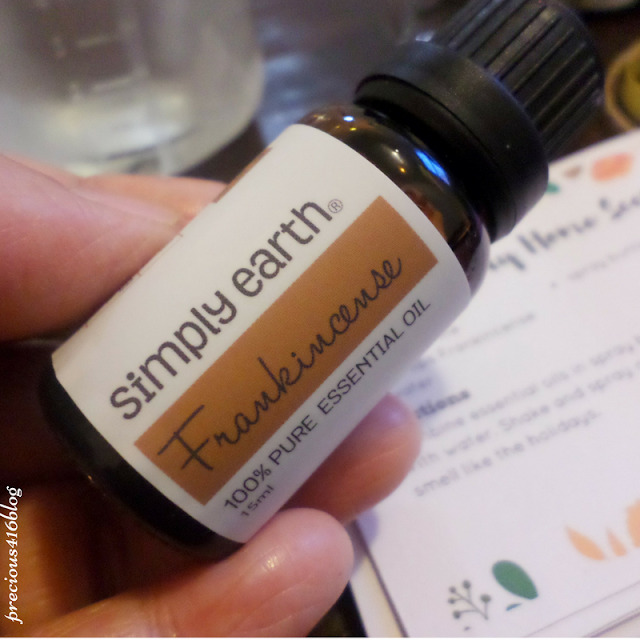 I love essential oils, in fact two of my favorite essential oils is frankincense and myrrh. They are really pricey though, costing $50 to even $100 plus more depending where you purchase them from. 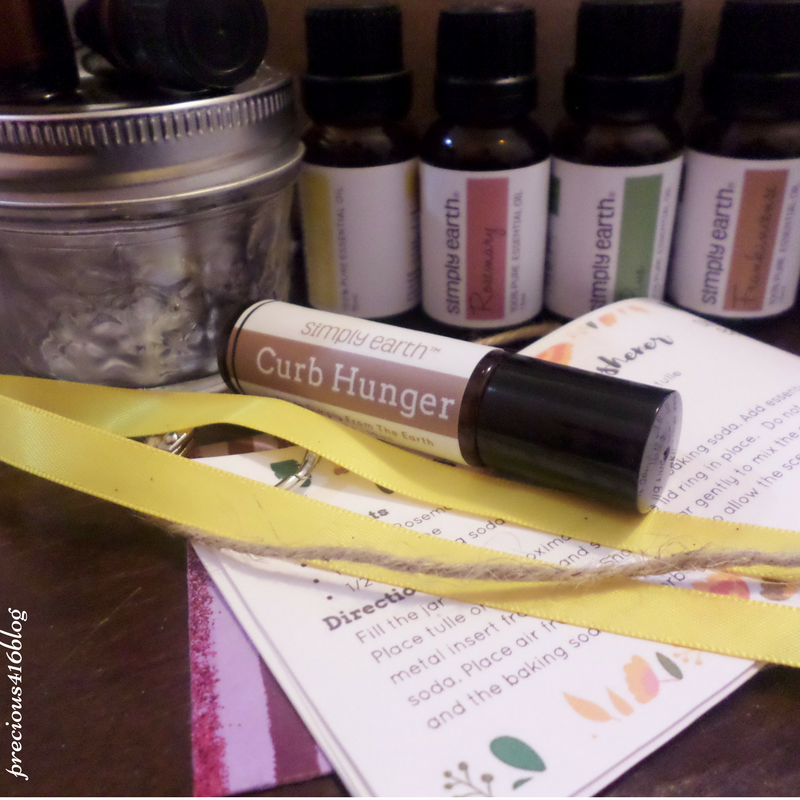 The good thing about Simply Earth is that their Essential Oils Monthly Subscription Box only retails for $39 a month and it includes everything you need to make your own essential oil recipes. Each essential oil smells really nice, and I love the fact that they all come in a 15ml glass bottle with an easy to pour cover. I think that the Curb Hunger Roll On is so perfect especially since the holidays are near, we wont over eat lol. 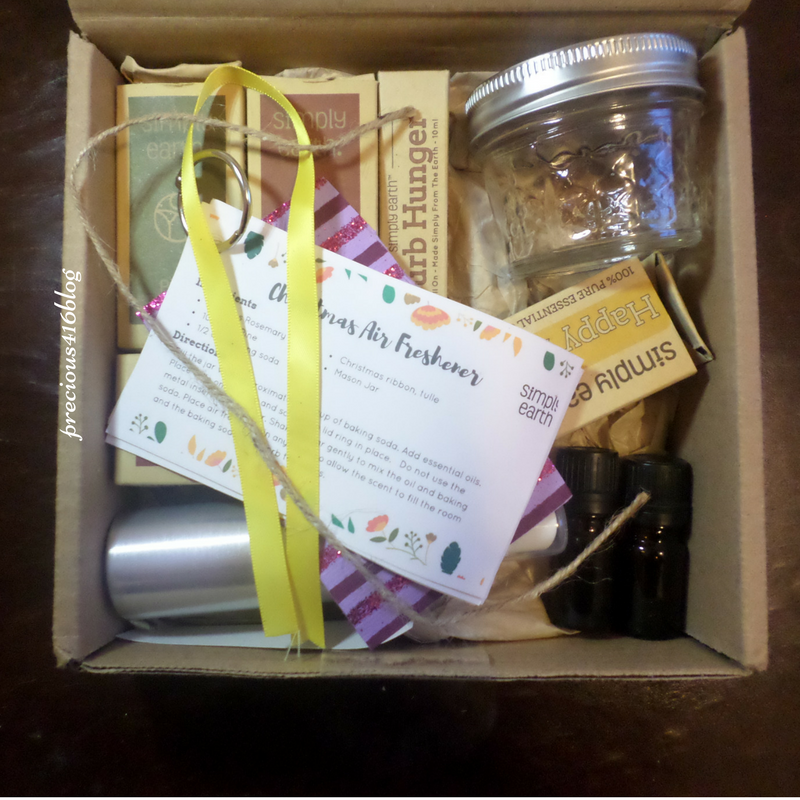 You also get a mason jar, a spray bottle, and some pretty cute accessories that you can use to decorate. 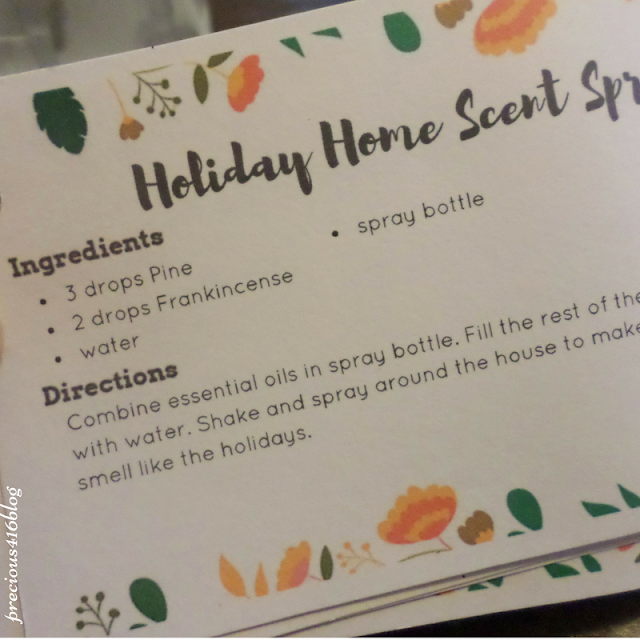 Plus the essential oil recipe cards with cute designs, and directions for how to make your own beauty, air fresheners, and more. 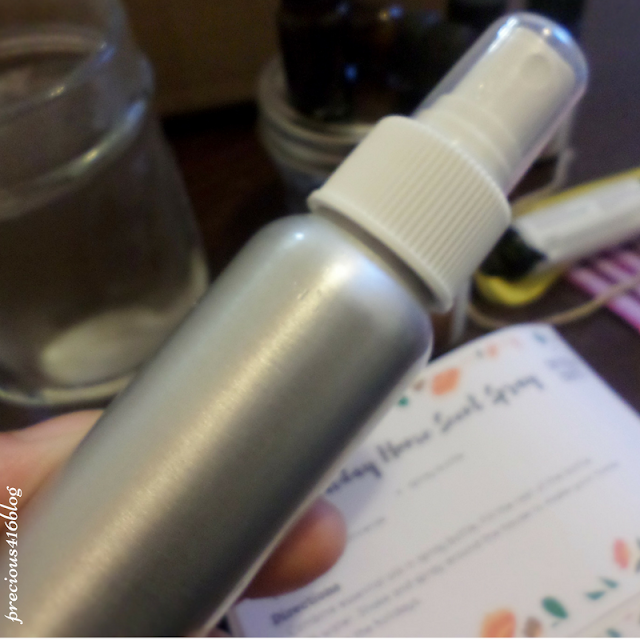 I found it really easy to follow the essential oil recipe card, and I actually made my own air freshener. 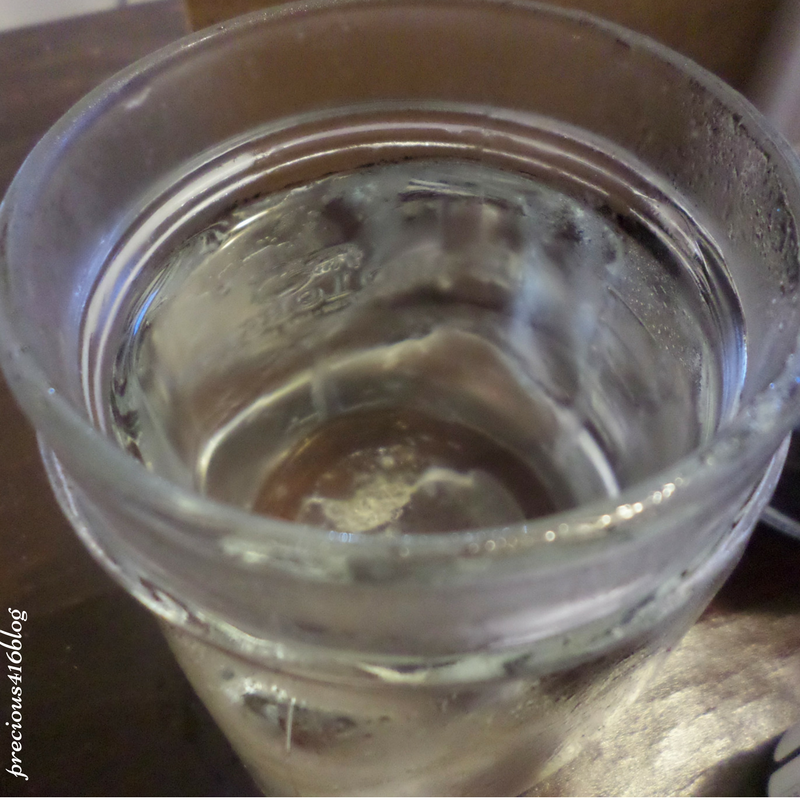 I love that I can now make my home smell nice and fresh without products that contain chemicals. One of my boys actually noticed how fresh it smelled in his room when he was getting ready for bed. Mind you I sprayed each room around 4 p.m. and after 8 p.m. you can still smell the fresh scent of pine, and frankincense. That doesn't happen with other fresheners I buy at the store. 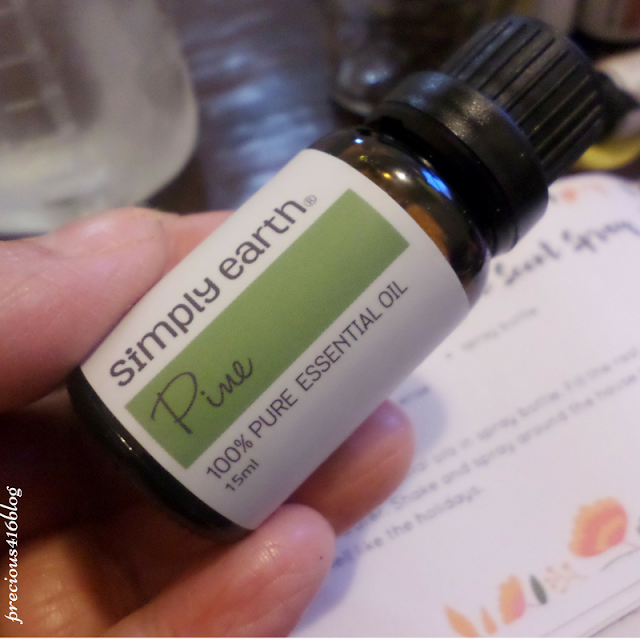 Not only does Simply Earth make it easy, fun, and affordable to create your own at home essential oil recipes, they also give back 13% of their profits to organizations that are fighting to end human trafficking. Overall, I love the Simply Earth Essential Oils Monthly Subscription Box! 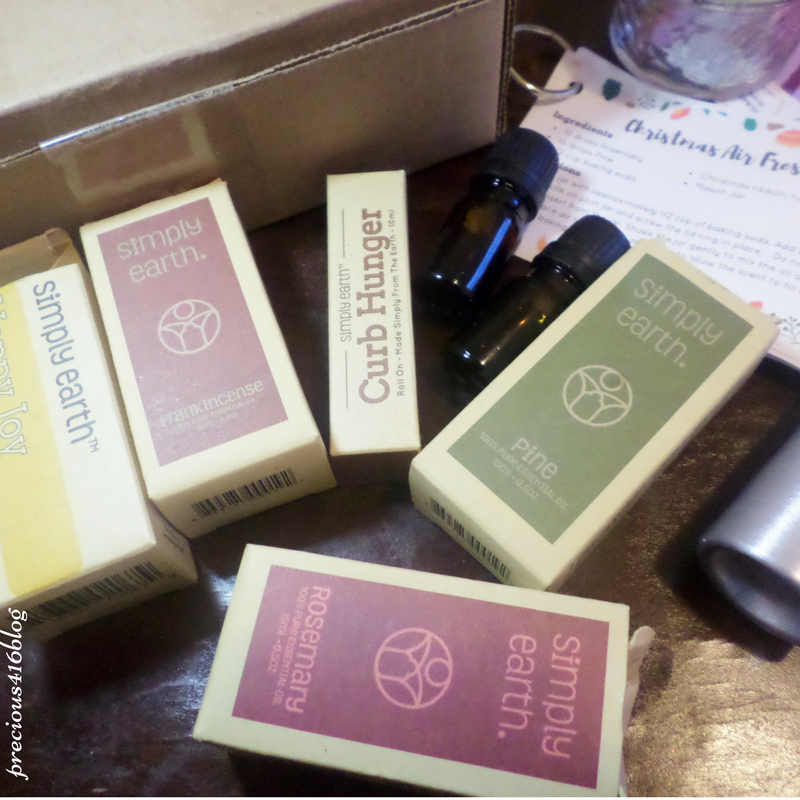 I think that Simply Earth did a great job curating the box for November. 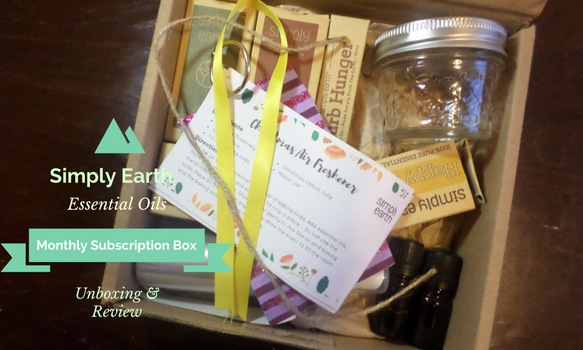 The Simply Earth Essential Oils Monthly Subscription Box makes a great gift too. I think any one that loves DIY would appreciate the box. Sent for review. However, the opinions expressed are honest and my own.